Doctor Sleep Movie: The Shining Sequel To Be Directed By Mike Flanagan | Nerd Much? 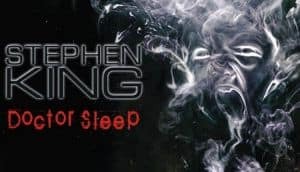 On the tails of It‘s success, Warner Bros. has announced that they will be making a movie sequel to The Shining titled Doctor Sleep. The novel of the same name was published in 2013, where The Shining novel was published in 1977 (the film premiered in 1980). 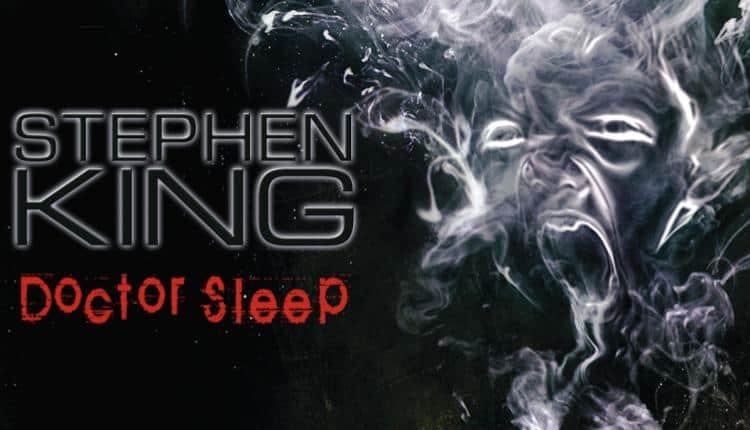 The Doctor Sleep movie will be directed by Mark Flanagan, known for his work on Oculus and Netflix’s Gerald’s Game (another Stephan King novel adaptation). Flanagan will also be rewriting the script, originally penned by Akiva Goldsman. The novel itself centers around Danny Torrance during his mid-40s. He struggles with the trauma of what happened in The Shining and takes to heavy drinking. Dan is eventually able to sober up and discovers his own “shining” powers, psychic abilities that help him comfort terminal patients. Dan soon meets a little girl with similar abilities and it is through their connection that the adventure begins. Or traumatic horror, depending on how you look at it. The girl discovers a terrorist group that uses similar “shining” powers for ill, purposely killing other shining and collecting their power. It is not long before the group comes over the girl and Dan. It is up to them to foil the group’s plan and stop the murders from happening. After so many years, do you think The Shining needs a sequel, especially one not directed by the late Stanley Kubrick? Can the Doctor Sleep movie live up to the classic, even with a different story written by the original author? Let us know your thoughts in the comments below.